ShopTill-e.com provides you with everything you need to sell multi-channel - sell online, sell in-store and sell face-to-face. It's a quick to launch, low cost, pay monthly, all-in-one retail platform that allows you to start accepting online payments instantly and has all the functionality you need to sell your products and manage your retail business. It provides you with full control from its easy to use admin system. Features such as inventory management, stock control, order and customer management are managed from one central point, saving you time and ultimately money. 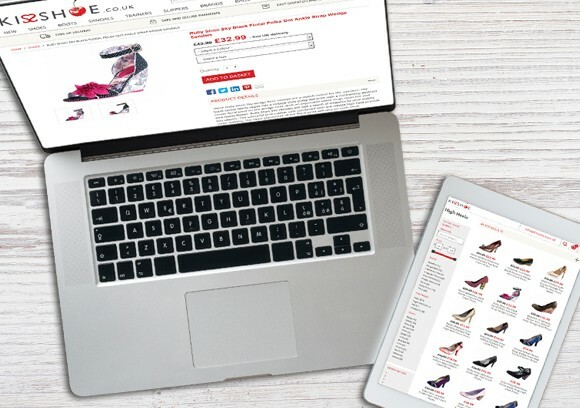 Other ePOS and ecommerce features include the ability to add/edit products and categories, shipment management, click and collect, return and exchange management and much more. It also gives you the ability to provide special offers, discounts, cross sell/upsell, gift vouchers, promotions and much more, helping you to maximise your selling potential. Want to learn more about ShopTill-e.com? Either contact us or take a free 14 day trial and see for yourself how ShopTill-e.com can help your retail business. Want to know more about our multi-channel retail system, ShopTill-e.com?